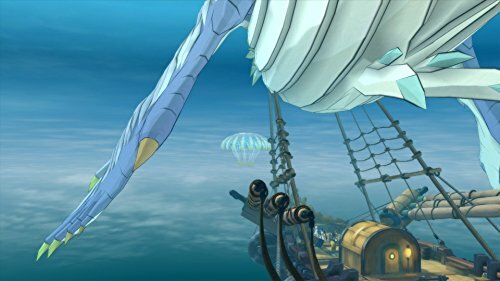 A beloved tale returns: The tale of a young hero on a quest for justice that captivated Tales fans returns to Xbox One, PlayStation 4 and Nintendo Switch with upscaled native resolution. 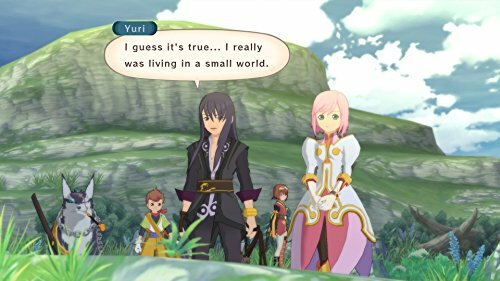 Everything in one edition: Dive into the Definitive Edition of Tales of Vesperia with updated graphics, amazing music tracks, exciting mini-games, bosses, and a collection of previously unreleased costumes. Fight with flair: Assemble your favourite team and enjoy exciting real-time battles with your Mystic Artes and skills. 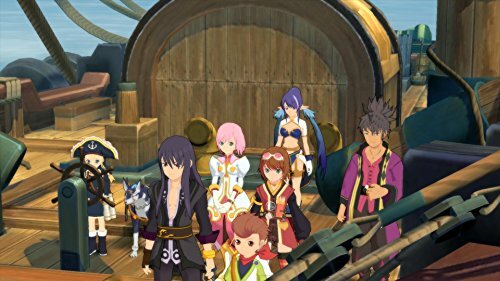 The party grows stronger: Yuri sets sail on his adventure with Estelle, a young noble woman; Karol; a boy in pursuit of a guild to call his own; Rita, an eccentric scholar; Raven, a laid-back archer; Judith, a mysterious dragoon; and Repede, a pipe-smoking dog... and now two more playable characters join the fray. Patty Fleur, a cheerful and tough young pirate girl in search of treasure, adventure... and her forgotten memories. Flynn Scifo, Yuri's best friend and an Imperial Knight, now joins the rest on their journey. 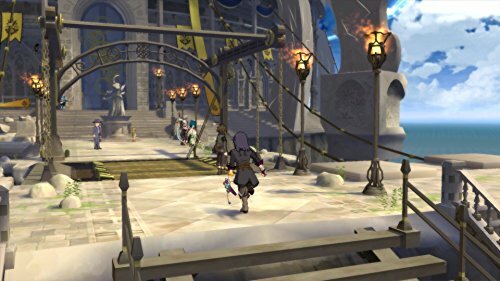 Follow Yuri Lowell, a resident in the Lower Quarter of Zaphias and former Imperial Knight, as he accepts a mission to retrieve a stolen Blastia Core used to regulate his neighbourhood's water supply. This simple mission spins into a series of events that finds Yuri befriending a colourful cast of characters, travelling to exotic locations, and being pushed into the middle of a nefarious plot that threatens the destruction of the entire planet. 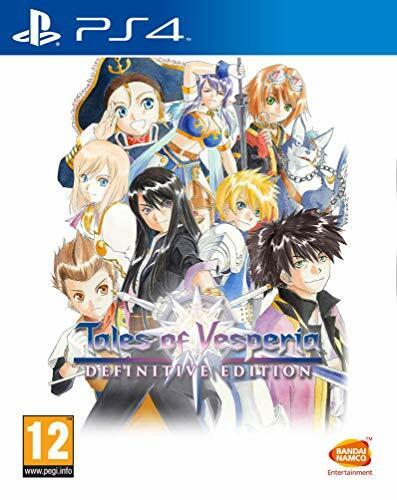 TALES OF VESPERIADefinitive Edition features two new fully playable party members for the West; Patty Fleur, a young pirate searching for her lost memories, as well as Yuri's rival and best friend, Flynn Scifo. 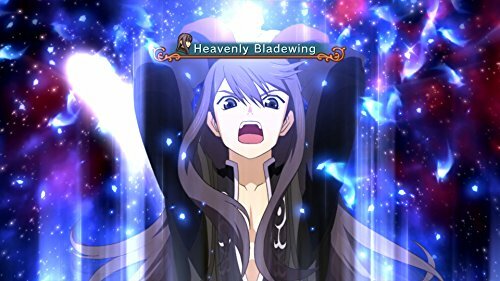 Along with these two new playable characters, TALES OF VESPERIA: Definitive Edition will include additional scenarios and locations that will be all-new for players in the West. 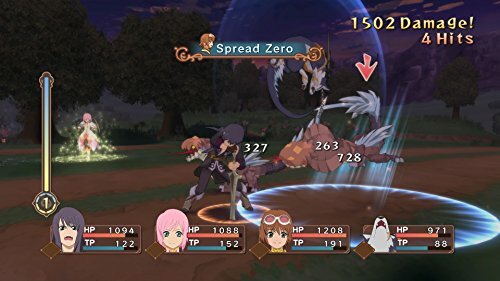 TALES OF VESPERIADefinitive Edition uses a specialised version of the TALES OF series' Linear Motion Battle System for combat. Players control a single party member in real-time combat while the other three-party members are controlled by a customised set of A.I. commands. 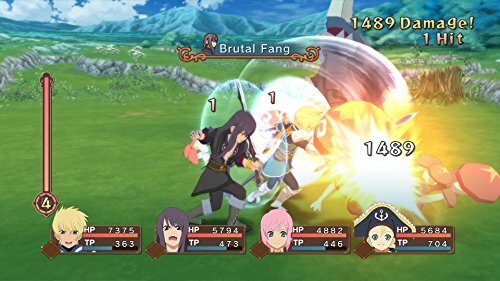 Players can swap between the four characters at any time during battles and can perform both physical and Mystic Artes attacks.